jedem, der sich nicht nur ein langes, sondern auch gesünderes, energievolleres Leben wünschen. Sie müssten 10 Flaschen Rotwein trinken und konsumieren 4 kg Lachs, so viel Resveratrol und Coenzym Q10 als in einer einzigen Kapsel Resveratrol PLUS zu bekommen. 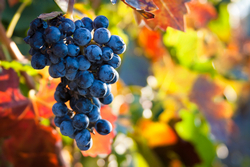 In unserem antioxidativen Präparat von Premium-Qualität ist das Resveratrol zu finden, das wir mit Adern förderndem Traubenkern und die Zellen energetisierendem Coenzym Q10 zum vollständigen Schutz des Herz- und Gefäßsystems ergänzt haben. Die Zusammensetzung des Produktes unterstützt den Schutz vor den freien Radikalen und kann das Alterwerden verlangsamen. Achtung! Bei chronischen Krankheiten beziehungsweise bei Einnahme von Medikamenten konsultieren Sie Ihren behandelnden Arzt. As cardiovascular diseases are among the leading causes of death, the interest of science has turned towards active agents protecting the health of the heart. One of the highly promising compounds of recent years is resveratrol, which is a natural component of certain vegetables and fruits. It can be found in hazelnut or cocoa but its best known source is red wine as the skin of red grapes is among its richest sources. It was already known that resveratrol is beneficial for the health of the heart but a recently conducted Spanish study provided astonishing results. The study involved people who had a higher risk of developing cardiovascular diseases (e.g. due to diabetes or high cholesterol levels). 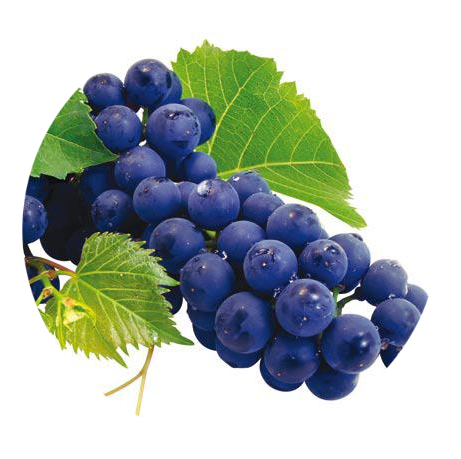 One group took placebo without any active agents, the second group received a grape-based dietary supplement high in resveratrol and the third one was given grape-based dietary supplement without any resveratrol in addition to the appropriate treatments (e.g. 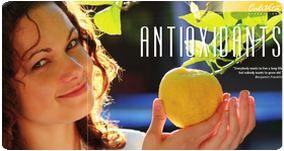 treatment to reduce blood sugar or cholesterol levels). The subjects were followed for one year and in the end the results surprised even the doctors. The examination results of people receiving dietary supplement containing resveratrol were significantly lower regarding inflammation and arteriosclerosis than those of the control group, which shows that in their case the risk of heart diseases decreased. An all this was achieved without side effects! This indicates that dietary supplements containing resveratrol can also have a recognised role in therapies to prevent heart diseases! 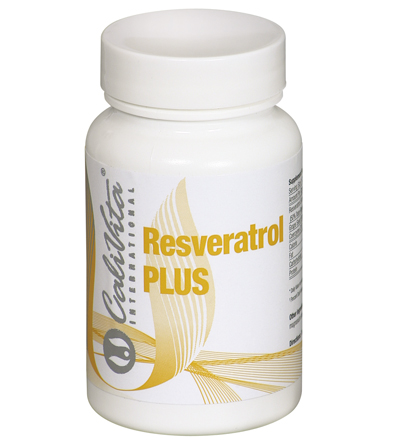 This study also supports the fact that the utilisation of resveratrol is influenced by the way it is taken in the body. It can be absorbed best from fruits and wine as it can be found in its natural medium in them; however, it is extremely difficult to consume such a quantity of these sources that provides an effective amount of resveratrol. In modern dietary supplements, resveratrol is not added in itself but “in a near natural state”, for example together with grape pips, thus ensuring the most effective possible absorption and utilisation. Several animal studies have ended with the conclusion that the life span of subjects receiving a high energy content diet rich in fats and supplemented with resveratrol was much longer than that of animals also living on a high energy diet but not receiving resveratrol. (Furthermore, it approached normal diet!) Resveratrol did not only directly impact life span but also indirectly as it could effectively reduce such diet-related consequences as the development of fatty liver or diabetes. 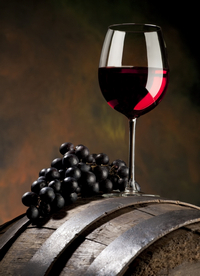 Probably it is this effect that we can see in case of the French as the number of patients suffering from cardiovascular diseases is much lower in their case despite their diet rich in saturated fats, thanks to the protective effect of resveratrol in wine. We have only highlighted a few studies here, including the most recent one, which support the beneficial impact of resveratrol on the health of the cardiovascular system but this list is by far not complete. If you would also like to do something to protect your heart, take resveratrol into consideration in addition to a balanced diet! 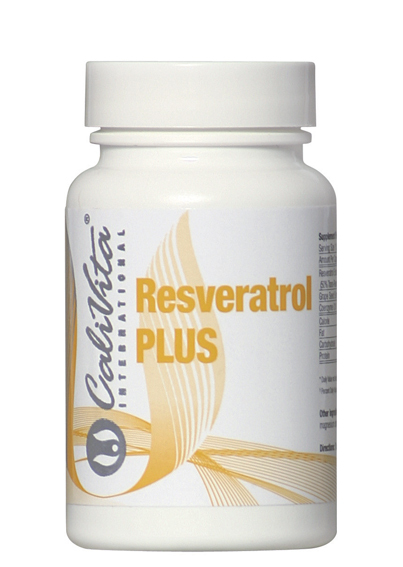 Using CaliVita®’s preparation Resveratrol Plus of excellent quality, you can easily cover the quantity of resveratrol applied in the most recent Spanish study! Resveratrol improves health and survival of mice on a high-calorie diet - Baur JA, Pearson KJ, Price NL, Jamieson HA; Nature. 2006 Nov 16;444(7117):337-42. Epub 2006 Nov 1. Urinary and plasmalevels of resveratrol and quercetin in humans, mice and rats after ingestion of pure compounds and grapejuice Meng,X.,Maliakal,P.,Lu,H.,Lee,M.J.,andYang,C.S, J. Agric.FoodChem. .(2004) 52, 935–942.